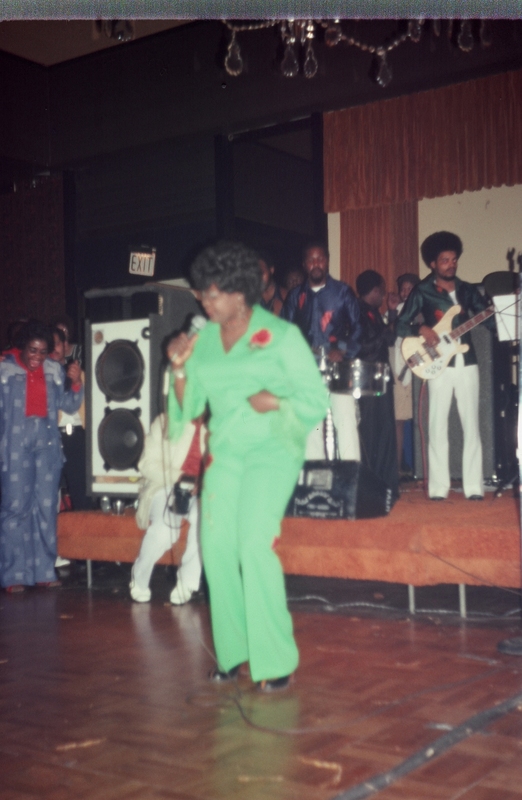 The Skyliters has backed many popular artists such as: Lord Kitchner, Sparrow, John Jones, Calypso Rose, Lord Melon, Lord Welmington, Azuquita, Ken Lazarus, Eric Donaldson. 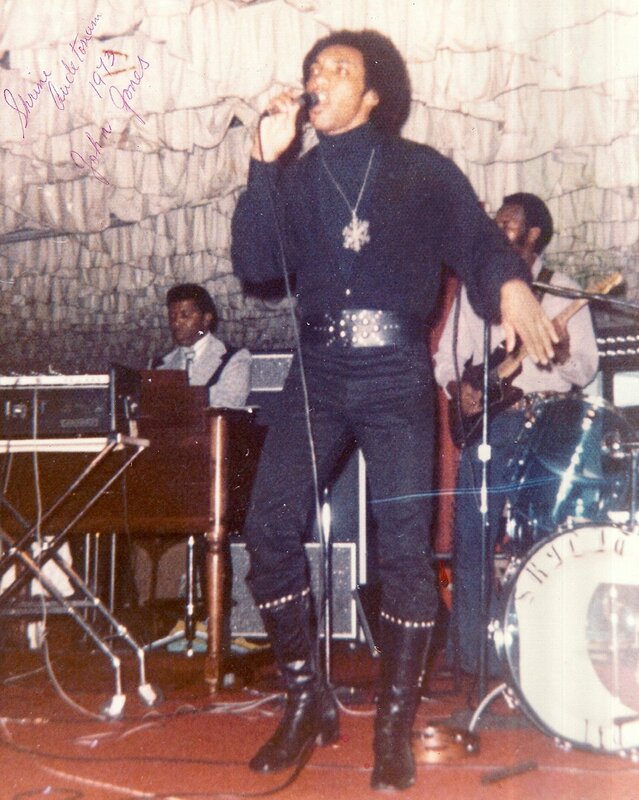 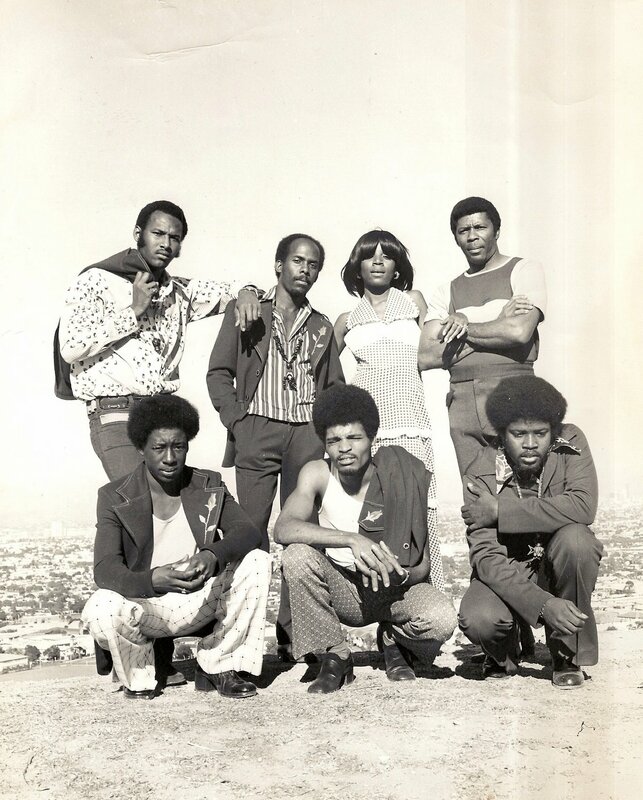 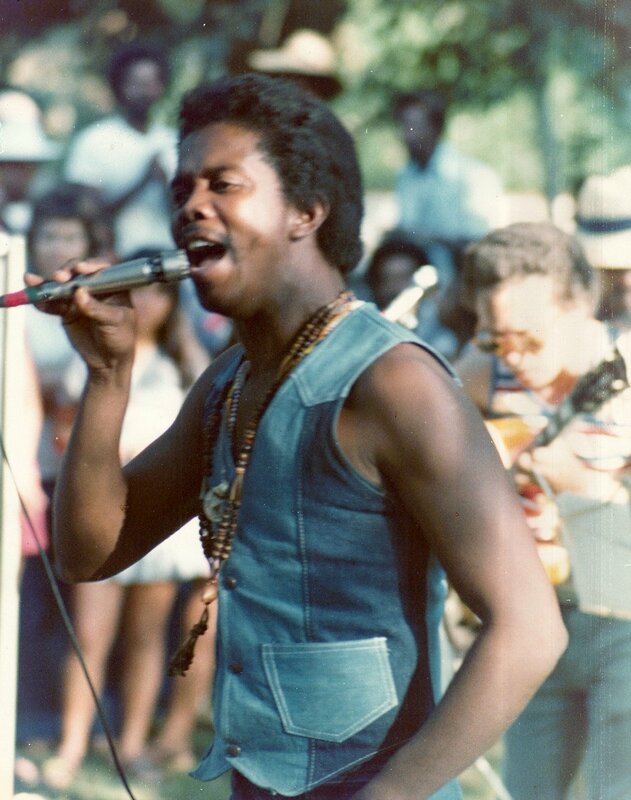 They also performed along with Byron Lee and the Dragonnaires, when they made one of their earliest appearances in Los Angeles. 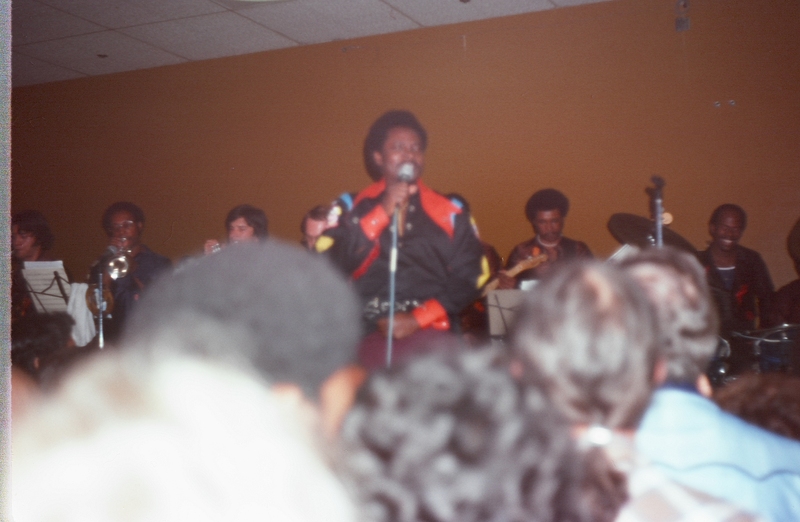 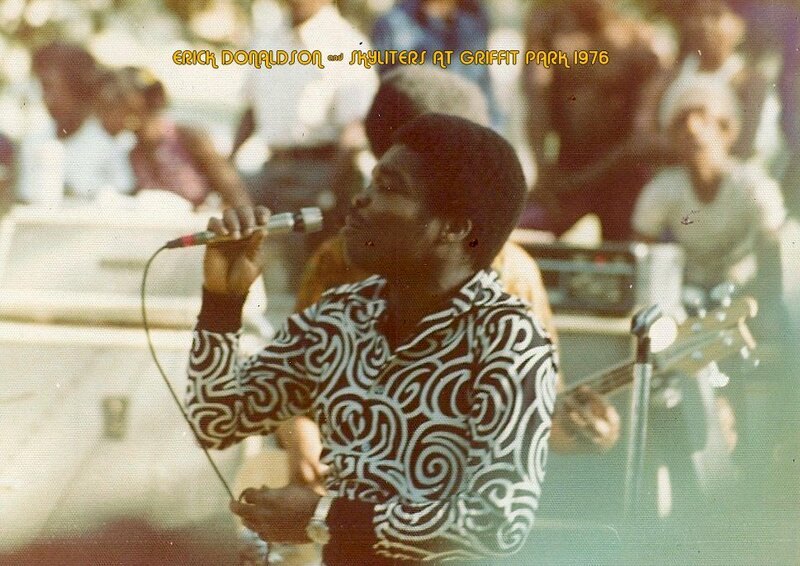 In 1973 and 1978, respectively, the band participated and won the covetted "Battle of The Band Award"
privileged enough to hear and see them performed. 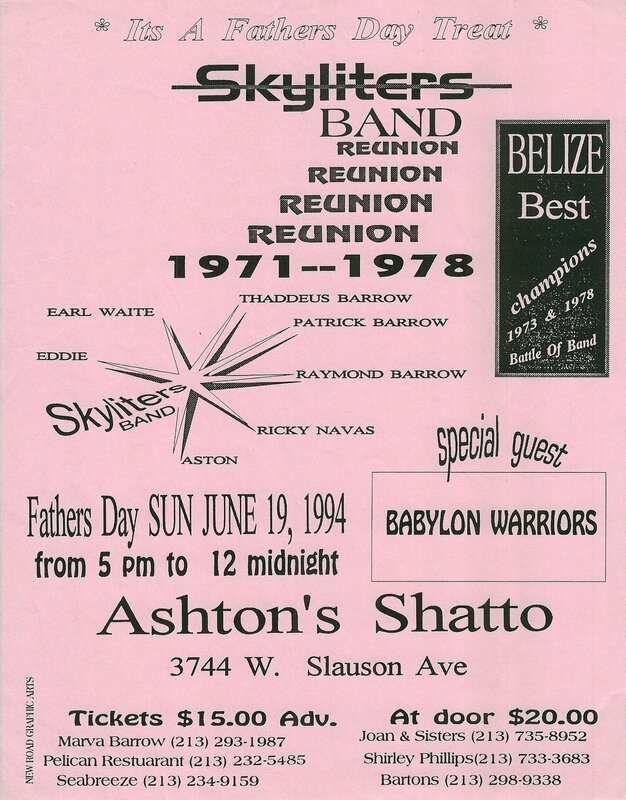 Tonight as a rear treat, because of the creative spirit of Mrs. Marva Barrow and friends, The Skyliters are once again here with us (a rebirth) on this important occasion as a special treat to all Dads.